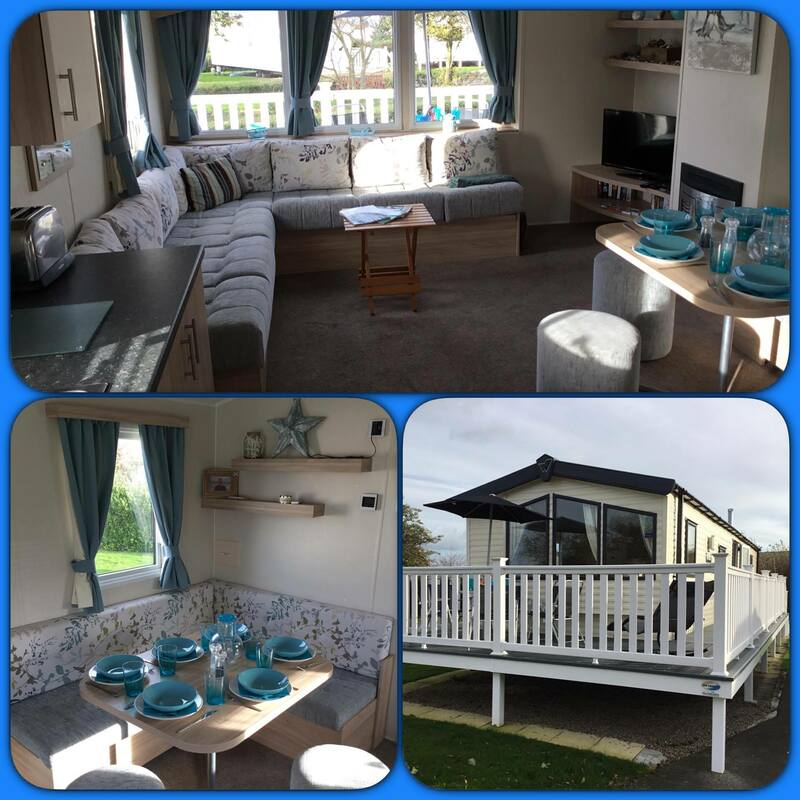 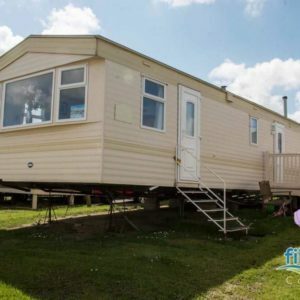 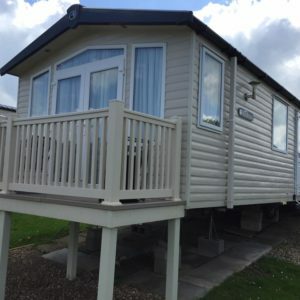 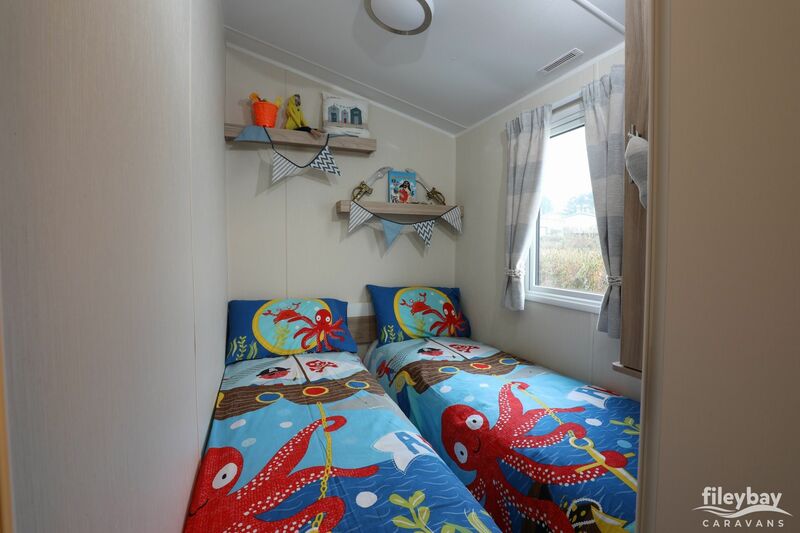 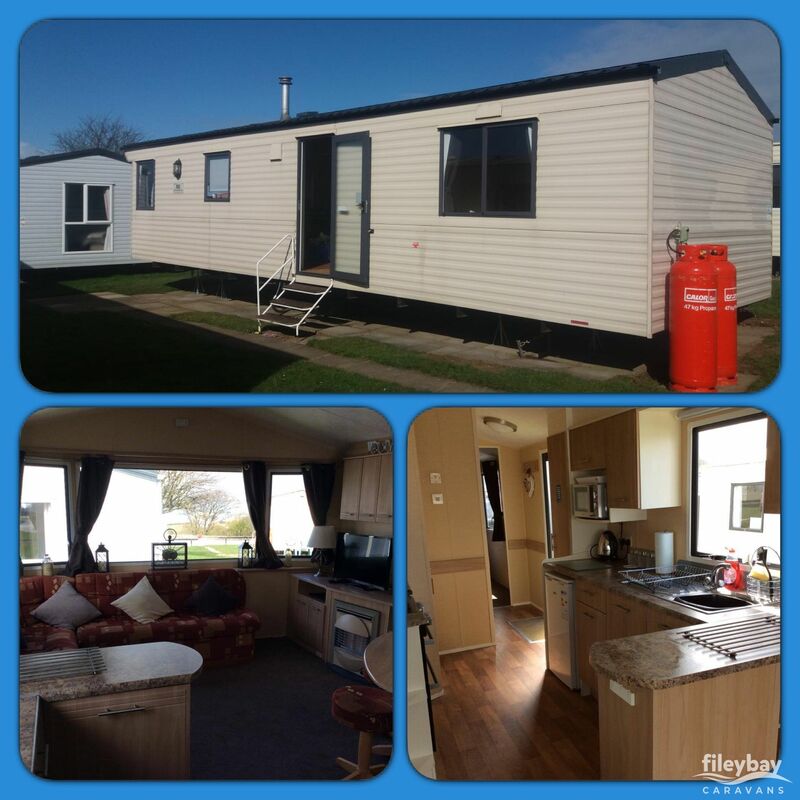 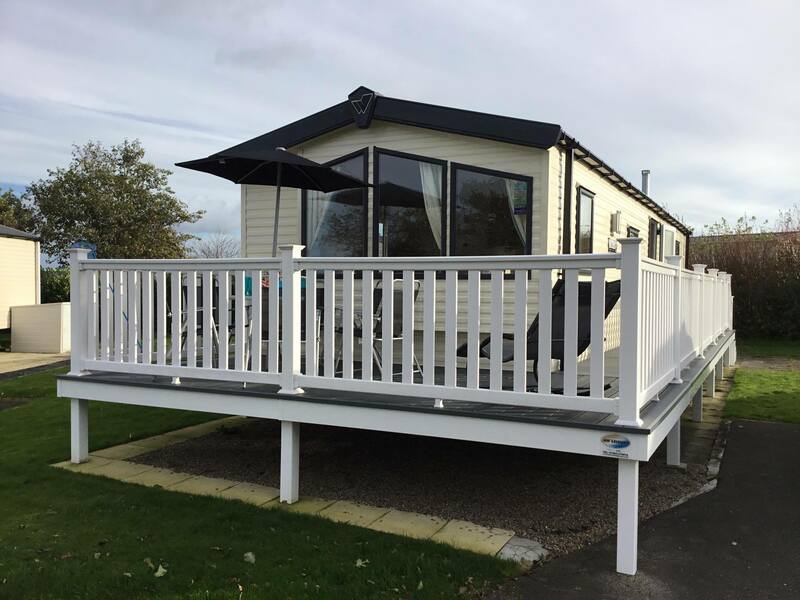 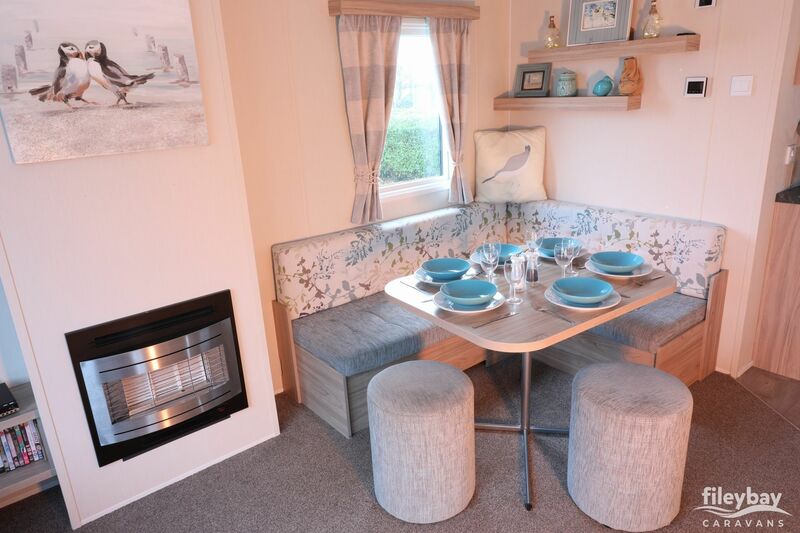 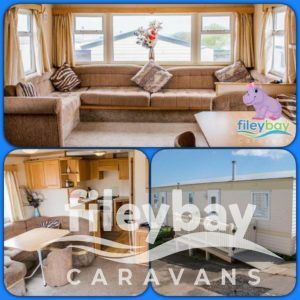 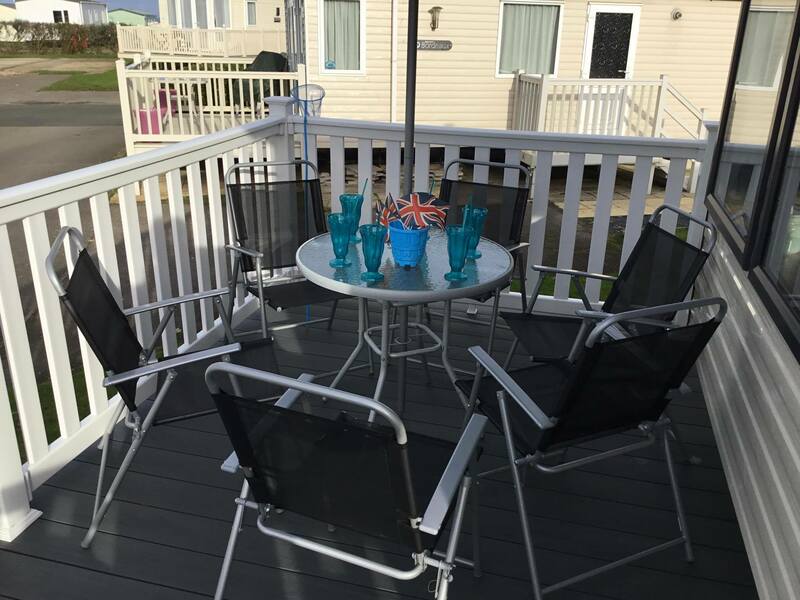 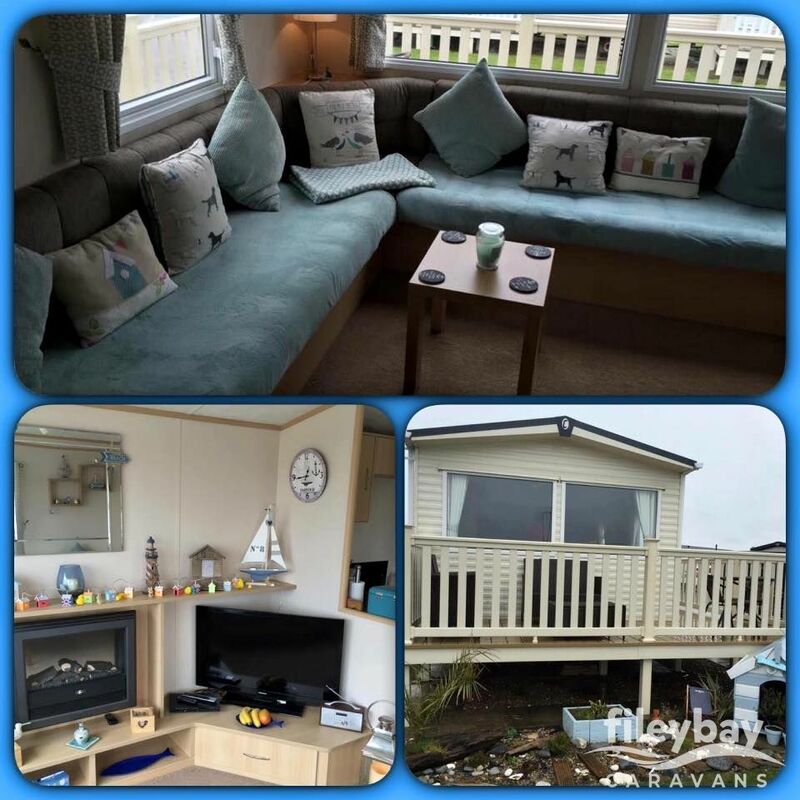 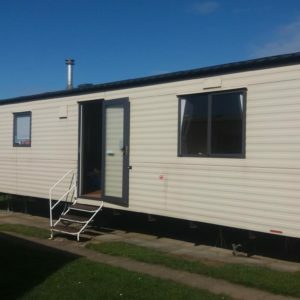 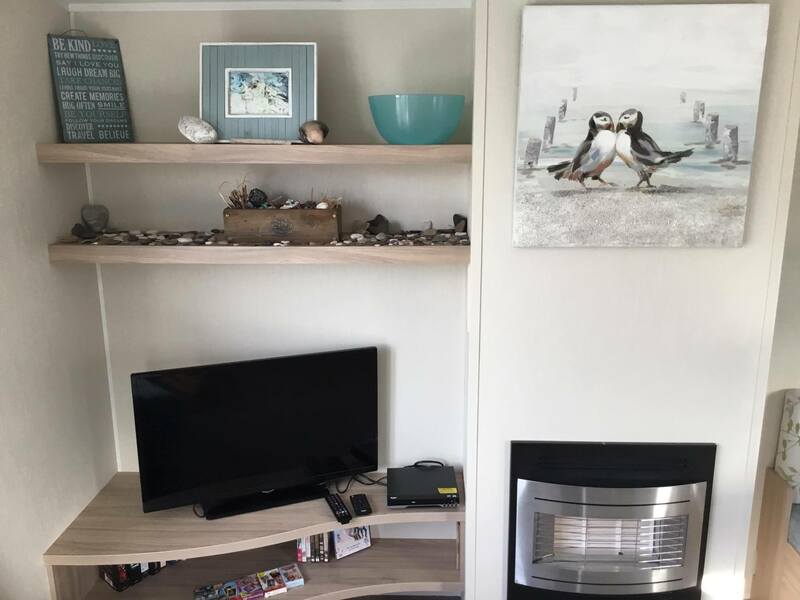 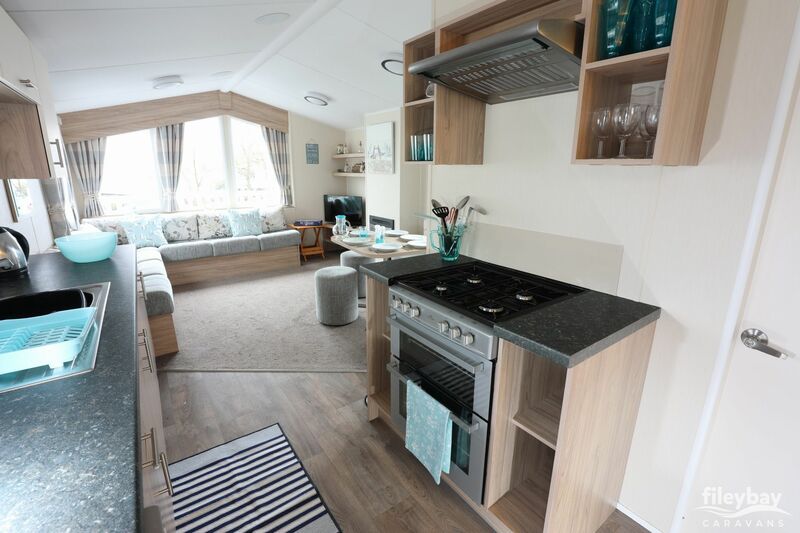 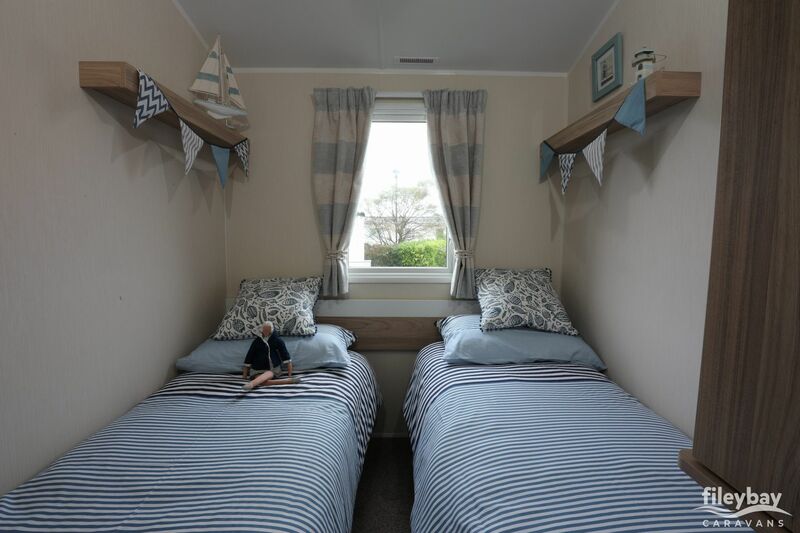 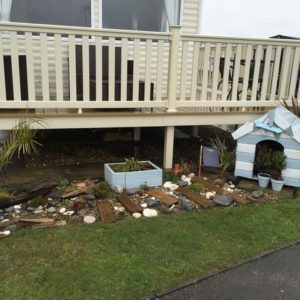 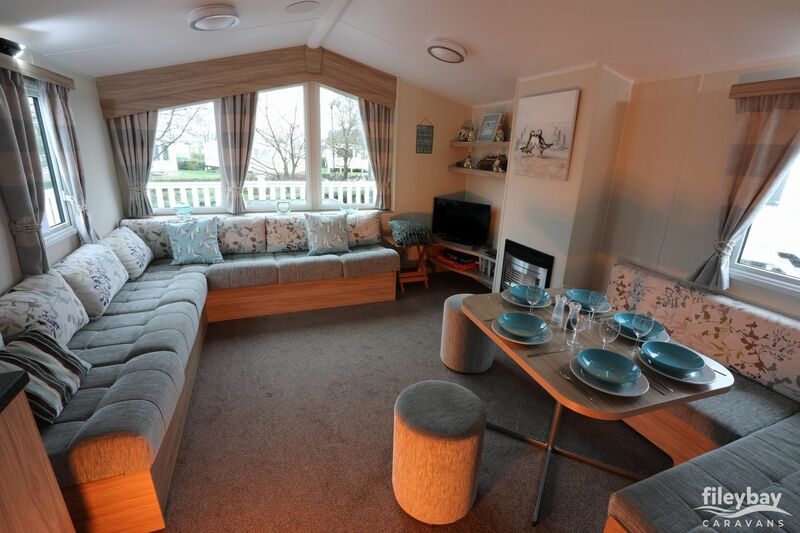 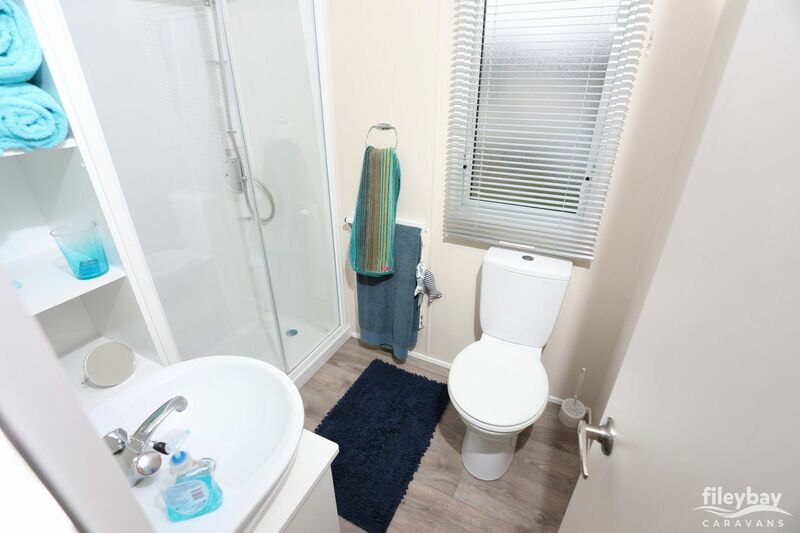 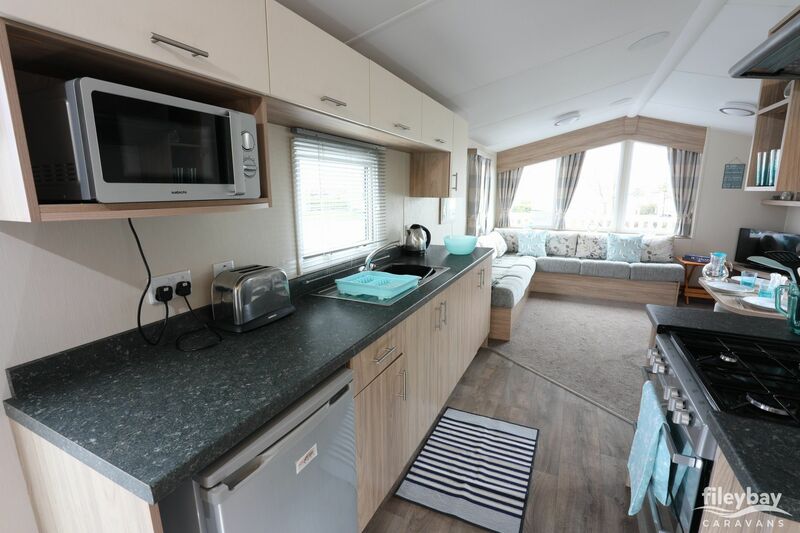 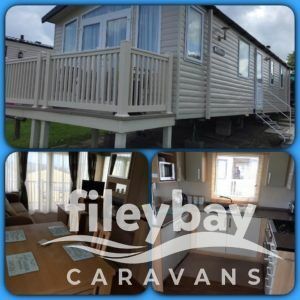 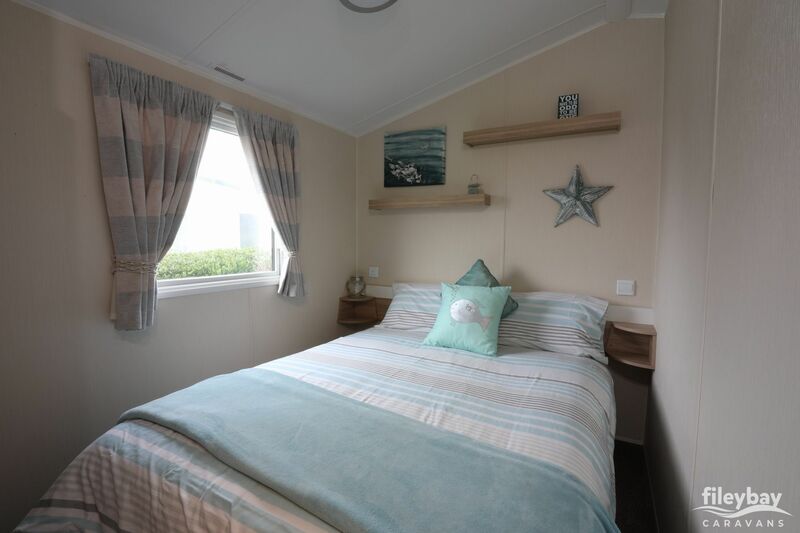 Here is our Willerby Salsa, sited on Reighton sands holiday park. 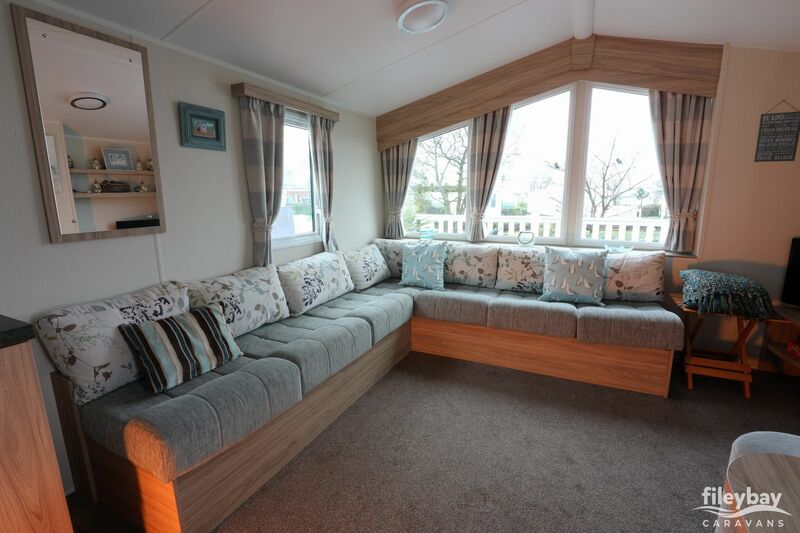 – Flat screen TV fitted with free view & a DVD player for your entertainment. 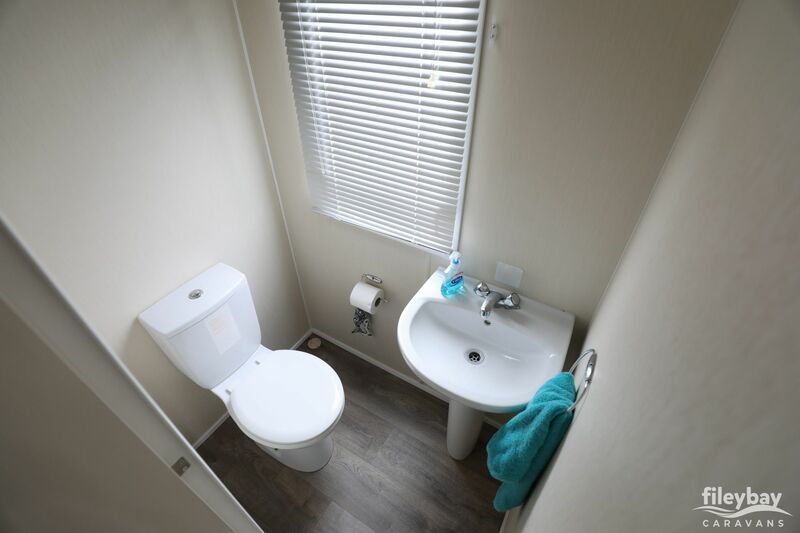 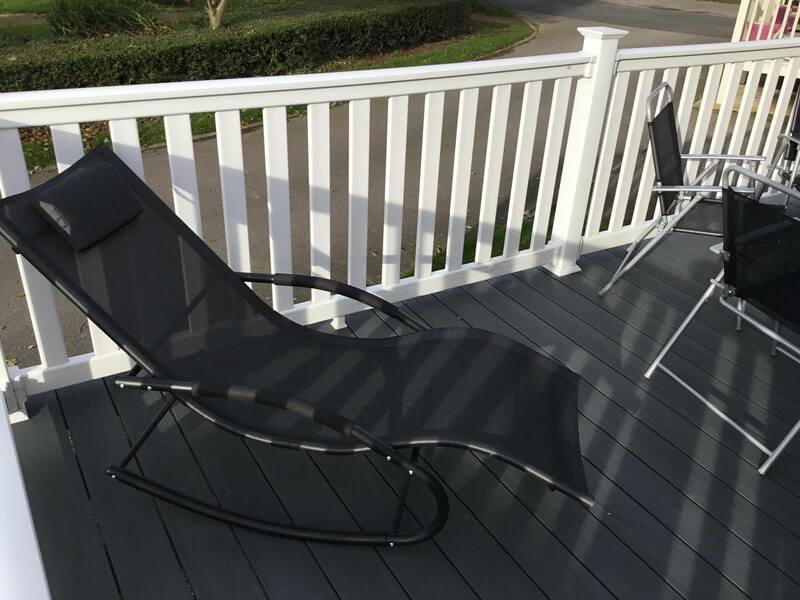 – Sited in a nice area, not far away from the entertainment complex.